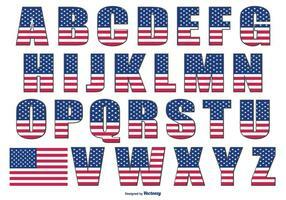 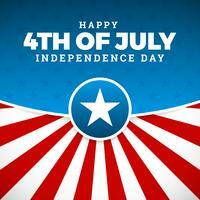 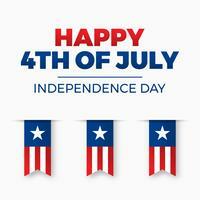 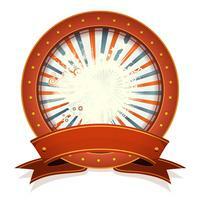 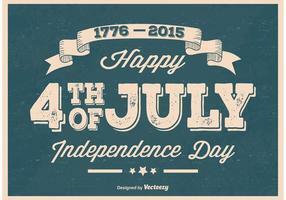 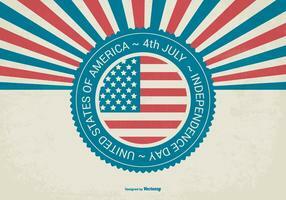 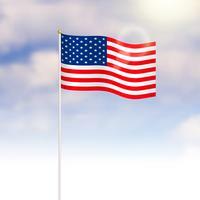 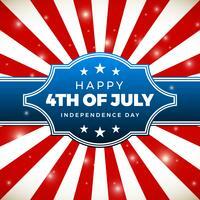 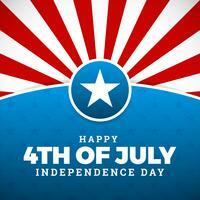 Happy Independence Day of the USA Vector Illustration. 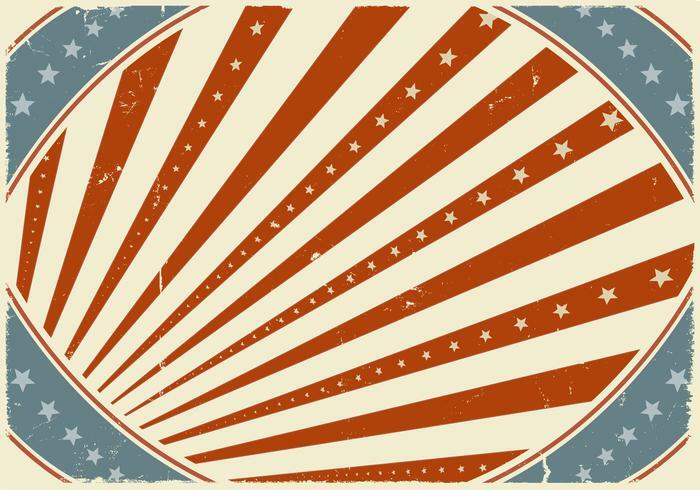 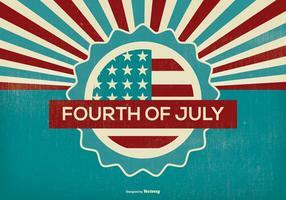 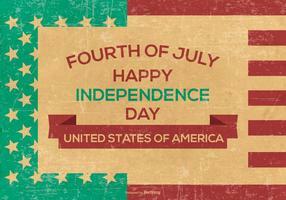 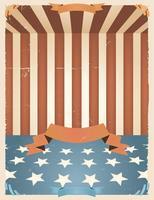 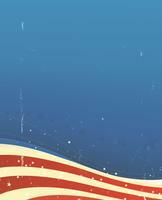 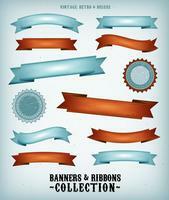 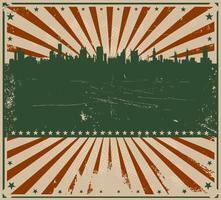 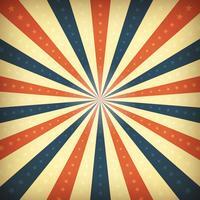 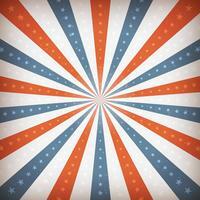 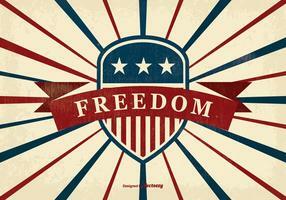 Fourth of July Design with Flag on Vintage Wood Background for Banner, Greeting Card, Invitation or Holiday Poster. 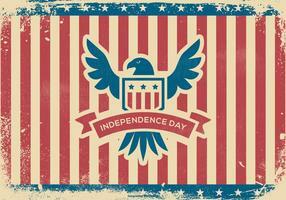 Banner with balloons for Independence day. 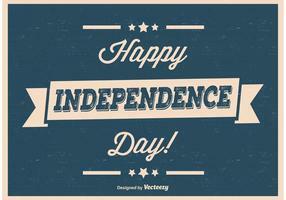 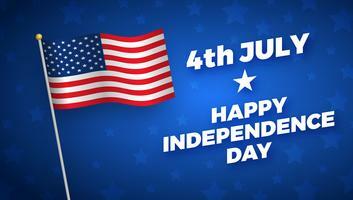 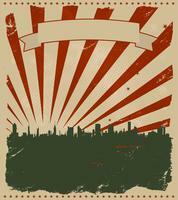 Independence Day of the USA Vector Illustration. 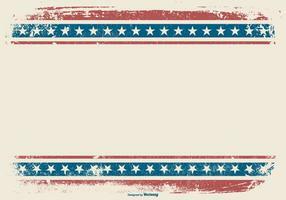 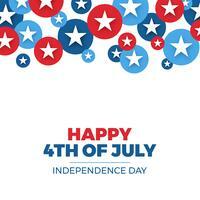 Fourth of July Design with Air Balloon and Flag on White Background for Banner, Greeting Card, Invitation or Holiday Poster. 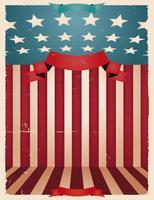 Independence Day of the USA Party Flyer Illustration with Flag and Ribbon. 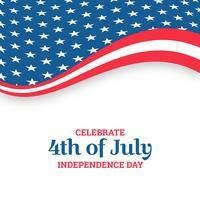 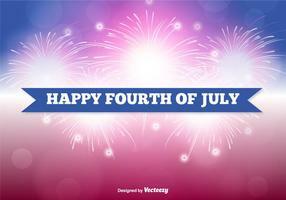 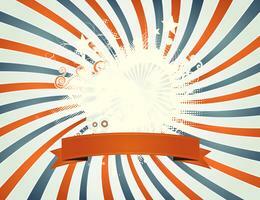 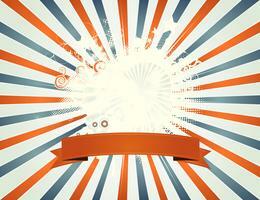 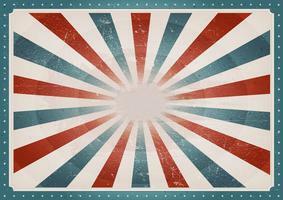 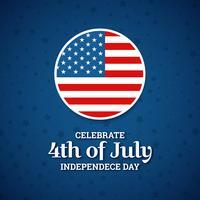 Vector Fourth of July Design on Dark Background for Celebration Banner, Greeting Card, Invitation or Holiday Poster.